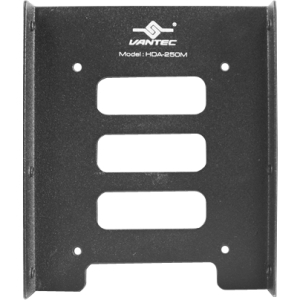 Solid, Versatile, Durable, Function and Quiet is the key features of the Vantec EZ Swap M3500 Series Storage. 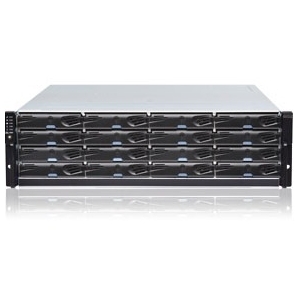 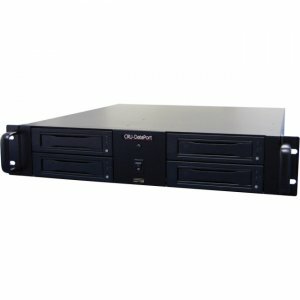 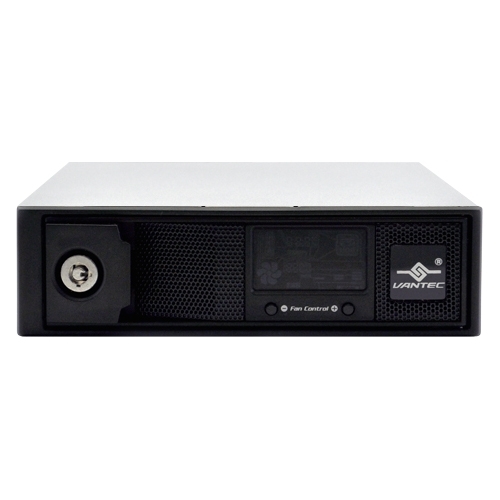 This design is suited for Rackmount or Desktop/Tower chassis, the Solid Aluminum frame design offers excellent strength and heat dissipation properties, but without the weight. 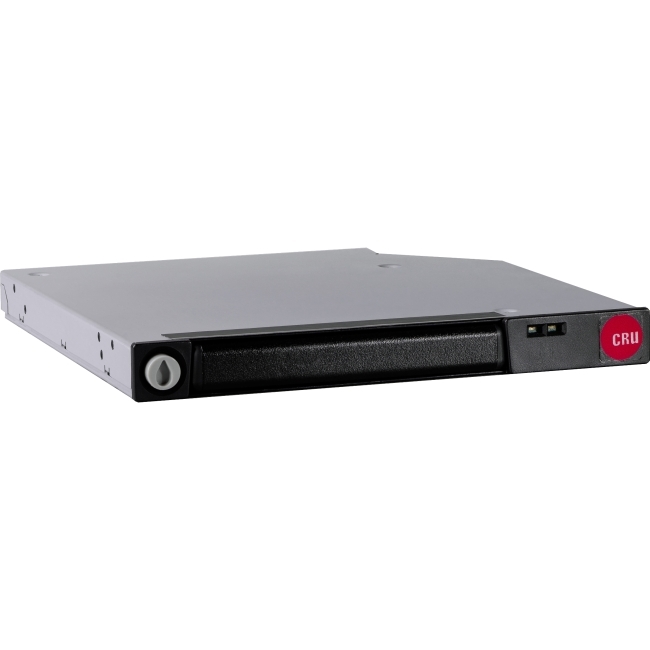 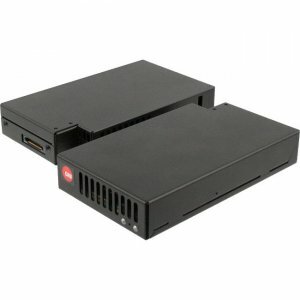 Its sturdy frame also offers the Versatility to add SATA-6Gps or SAS-6Gps HDDs/SSDs. 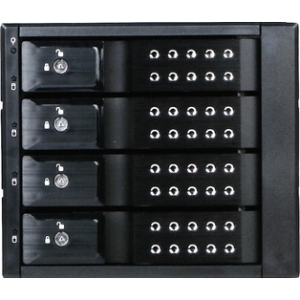 The patent design - Vibrations Reducing Springs dampens vibration to help extend the life of the drives and the quick guide rails for smooth Hot Swapping of drives. 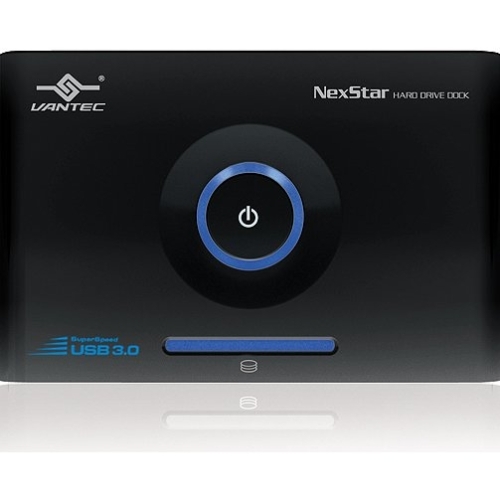 The Informative LED allows Clear Indicator of the Drives Status, Fan and Temperature on the Storage. 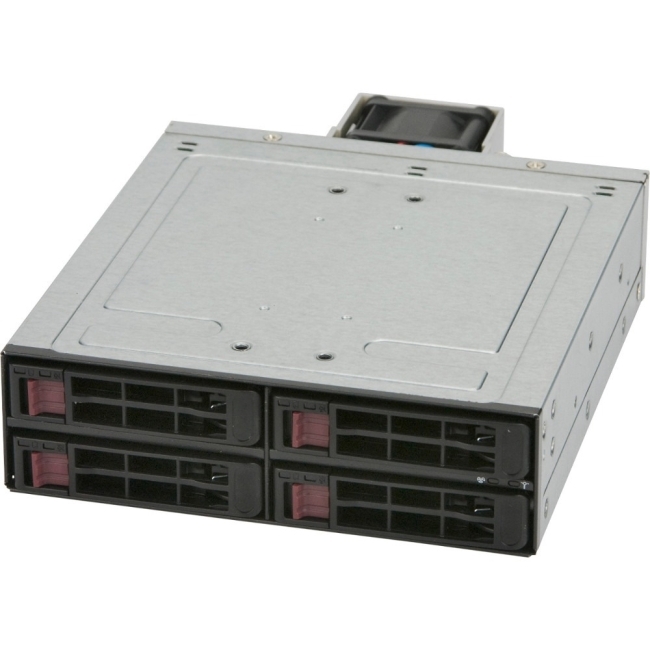 The Quiet fan purges out hot air and keeps all the Drives in a cool state. 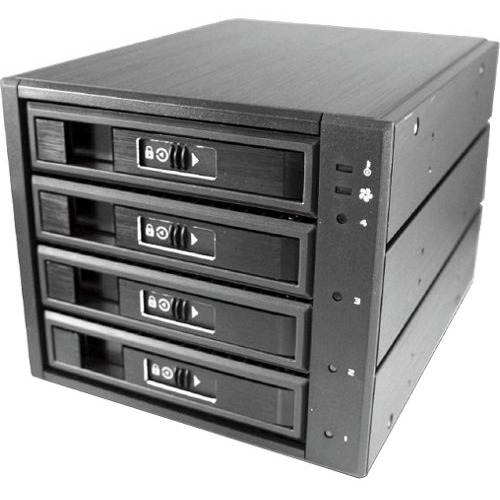 These methodical designs make this M3500 Series Storage an excellent choice for your use.